This week on Magic Mondays we show you an array that almost every character in the Runed Age, playable and non-playable, will use some time in their life, even if they don’t know it. It’s one of those arrays that is everywhere, but you won’t notice unless you look for them. This week we have the unimaginatively named Cartridge Ignition arrays. Notation: Top array: Create Fire if Copper is present and Send the Fire. Contain the Sending. Description: If the arrays didn’t give it away, the name most definitely did. These arrays can be found on firearm cartridges and are responsible for igniting the black powder in the cartridges, thereby propelling the pistol or musket balls out of the barrel at a, hopefully, terminal velocity. You will find these arrays on nearly every cartridge in Middelburg, it’s cheap and reliable and will therefore be staying around for quite a long time. Because of the runes and arrays, the people in the Runed Age never developed percussion or priming caps. Because of this, they had to get creative with how they ignited black powder. The earliest runic primers were simple arrays of Create-Fire, but merely the act of carrying these around would impart enough energy into the arrays to activate them. Fire was a constant risk. It was never that big of a concern until a century ago when cartridge bullet were invented. No longer would you have to load the musket/pistol ball, black powder and runic primer separately. Now you can carry “preloaded shots” in your pocket for quick and easy reloading. Now that the primers were always attached to the black powder, they had to come up with a safety mechanism so the bullets don’t ignite in your back pocket. The Send & Receive arrays were the answer. By putting the Send array on the back of the cartridge and activating it only when copper (the firing pin) was in contact with it, there was no longer any risk of accidental ignition. The Send array would then send the fire through time and space to the Receive array on the inside of the cartridge where it would be pushed through the black powder, ensuring an even ignition. If you want to know how to create your own arrays, check out our YouTube channel where we tell you exactly how to make some magic. Heh, kinda want want creating “gunpowderless” charge (compressed fire?). Though not sure how energy would be delivered/stored. Maybe another rune for energy store. Fire could certainly work, but perhaps using air would be easier. Ignited gunpowder releases compressed gas anyway so it would be a way to bypass the middleman. As for energy storage, in the Runed Age the arrays store energy automatically. The problem usually comes if there isn’t any size runes or if-then statements in the arrays because then the energy is released as it comes in. The size runes act like thresholds that need to be reached before the energy is released. The if-then statements, like the one in the top array here, act like triggers. The statement has to be completed before the energy is released. In the Cartridge Ignition array, this is the copper from the firing pin. So as long as you put an if-then statement in your array, your array will continue to store energy until that statement is triggered. You mean that without size/if-then it would continously “do the thing”. E.g. if i had create flame rune (without anything) it would create flame and depending on incoming energy? For example i would like to have a simplest candle thingy: a fire rune on top of a metal rod with diameter of few cm. Now if somebody supplied it with A LOT of electricity (it’s a valid energy source?) it would blast everything with fire? Essentially, yes. Energy in = energy out. So if you did put a metric crap ton of energy into that metal rod, then you would get an equally metric crap ton of fire coming out of that. A way to avoid that is to use size runes. This will limit the size of whatever effect you’re making to that size rune, no matter how much energy you put in it. So if you want to “candle” to be the same width as your metal rod, then you can put modify the Fire rune with a Medium rune. The Medium rune sets the limit to the array’s circumference. Size runes can get a bit tricky, but we do cover them in our second YouTube video.  I have actually been looking at a way to use the Send/Receive runes to establish two-way communications arrays (by sending/receiving sound, or even images) and possibly even site-to-site teleportation. Other ideas are in my head as well. Previous Previous post: Our Second Video!